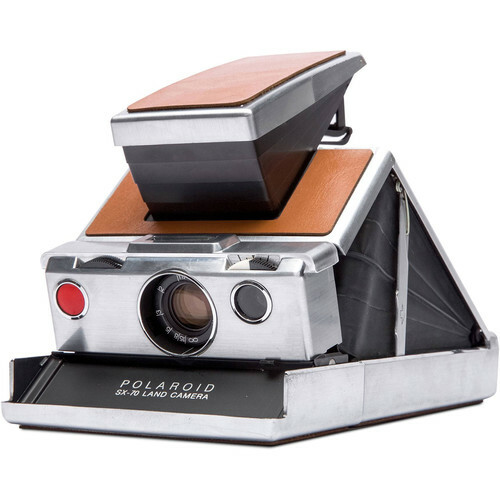 I remember my dad and older brother going to NYC to purchase what seemed to me to be a huge Polaroid Black & White camera back in 1960 or so. My son inherited his grandad’s SX70, but he doesn’t use it anymore. Interest any of you folks in a trip to a duck-filled pond?